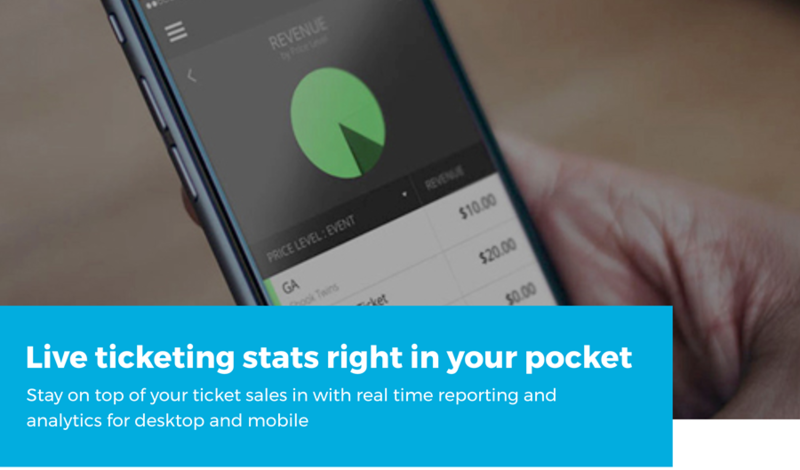 We’re excited to announce that we have partnered with tech startup, Audiencetools to bring you our newest ticketing enhancement, Social Checkout. The tool is currently being rolled out in beta, and enables ticket buyers to complete the purchase process using their social media account, rather than filling in their details in a form. 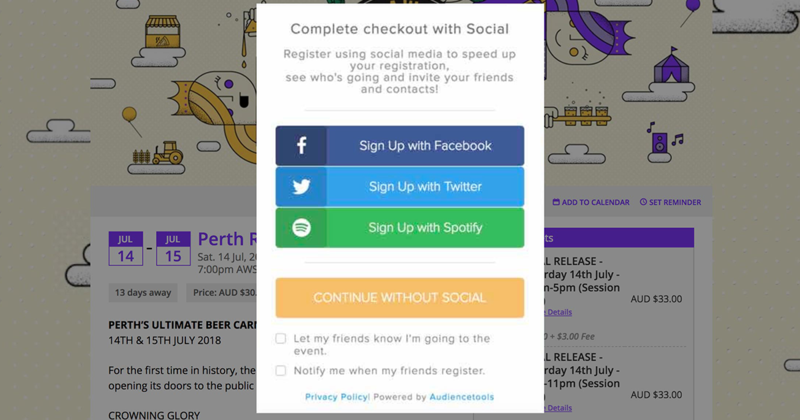 Designed to increase conversion rates on event pages and ensure organisers get the most ticket sales out of their web traffic, Social Checkout is slated to become the norm within the ticketing industry over the next few years. In addition to making it easier for fans to buy tickets, Social Checkout also allows organisers to better understand their audience through rich social data insights. The feature allows you to analyse fans Spotify listening habits, Facebook interests and behaviours on other leading social platforms, the knowledge helps remove any guesswork from the way organisers promote their events. 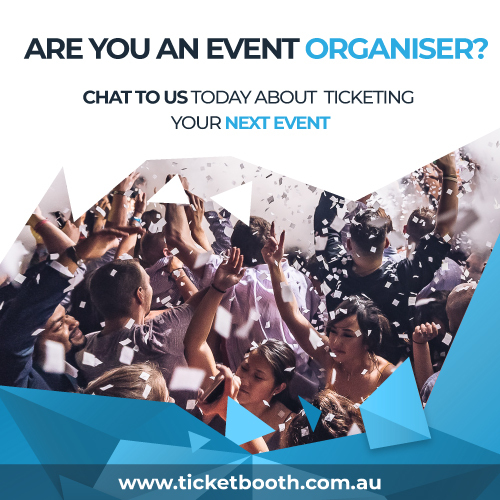 For first access, or to enquire about integrating Social Checkout with your ticketing platform, get in touch with your Ticketbooth account manager or register here.